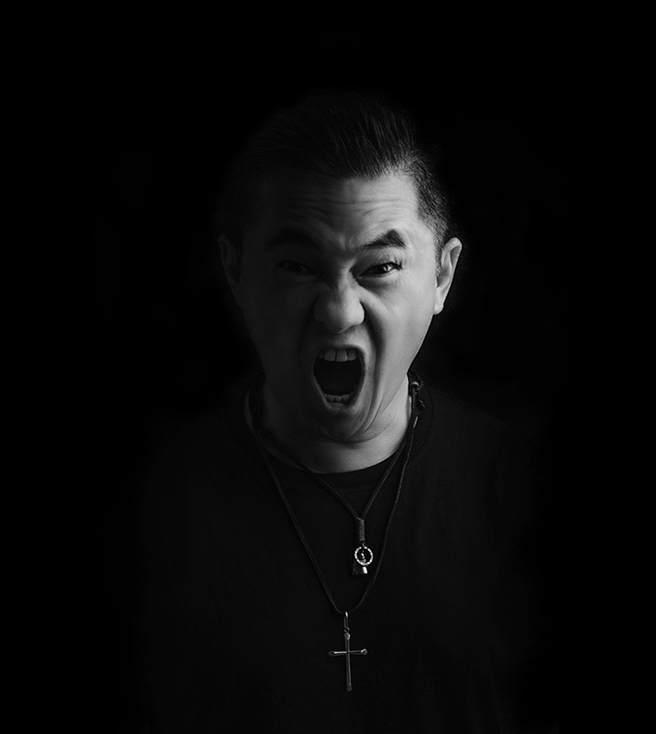 Dj, producer and percussionist, Ely Yabu is the founder and manager of the Crash Records from Germany. 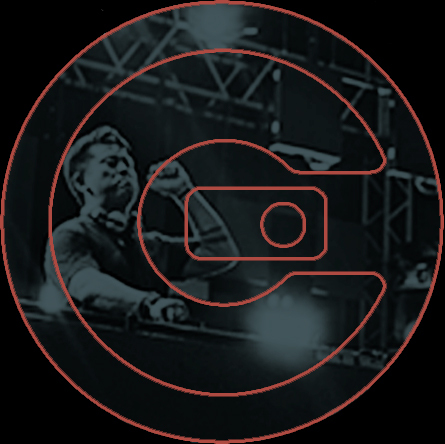 His productions cover a wide range of House Music styles, exploring all his talent in years of musical experience, revealing his originality in timbres and melodies influenced by all his baggage of shows in clubs and festivals. On the stage is his hallmark, Ely Yabu transmit all his energy at a unique musical explosion. Precise cuts, creative mixes and unusual insertions with your Roland SPD-SX electronic percussion kits, turn your set like a live music show shooting samplers with the most varied fragments of tracks and instruments with creativity and style.